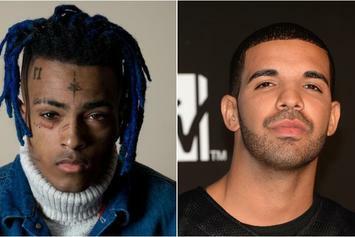 DJ Akademiks: "I Almost Made Drake & XXXTentacion Be Friends"
Sadly, Drake and XXXTentacion never had a chance to fully mend the fences. 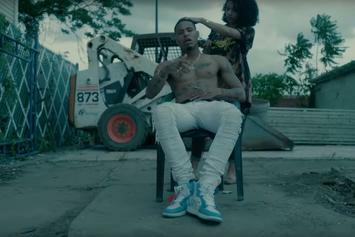 AK The Savior Delivers Some Deep Thoughts From His "Medulla"
AK holds it down with some grimy visuals for "Medulla." 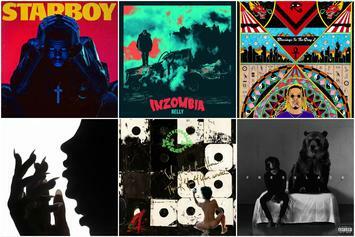 AK has come through to satiate those going through Underachievers withdrawal. 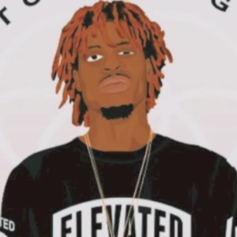 Ak of The Underachievers shares the tracklist for his upcoming project. 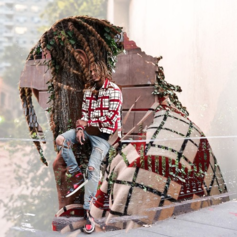 Issa Gold's latest IG picture simultaneously tugs at the heartstrings and induces hype. 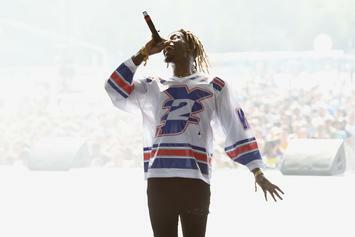 Meechy Darko teases a massive collaboration with The Underachievers & Joey Bada$$. 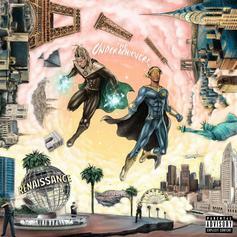 The Underachievers' release their new album "Renaissance." 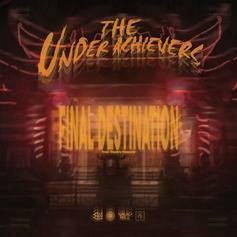 The Underachievers' next project arrives this Friday. Hear their new release "Saint Paul." 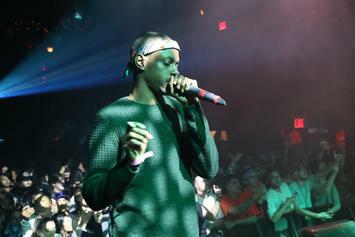 AK of The Underachievers goes in over Kendrick Lamar's single. 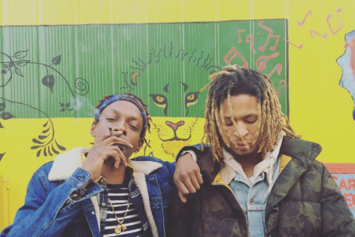 Listen to the first Underachievers track of 2017. 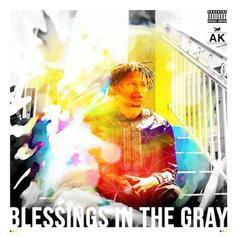 Listen to AK of The Underachievers's 12-track solo project "Blessings In The Gray 2." 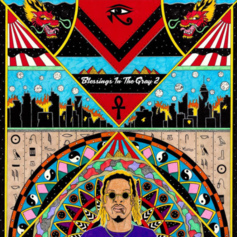 Stream AK Of The Underachievers' "Blessings In The Gray 2"
Stream the second solo project from AK of The Underachievers: "Blessings In The Gray 2." 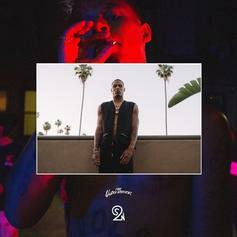 The Underachievers' AK drops "Inner Peace" from his upcoming solo project "Blessings in the Gray 2." 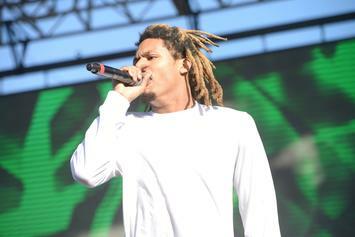 The Underachievers' AK celebrates his birthday by releasing "Illuminate." 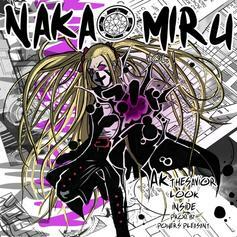 AK of The Underachievers releases a new song, "LOOK INSIDE," to go along with the new chapter of his online manga. 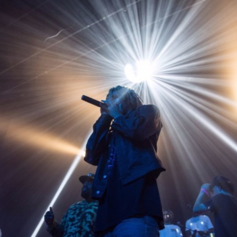 The Underachievers and Ronny J team up for a huge banger "Gangland." 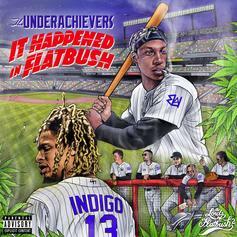 The Underachievers deliver "It Happened in Flatbush." 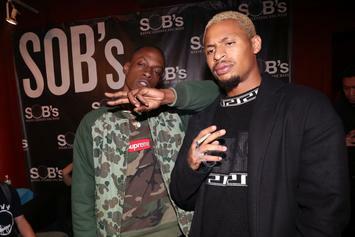 The Underachievers are "randomly" dropping "Lords of Flatbush 2: It Happened in Flatbush" some time this week. 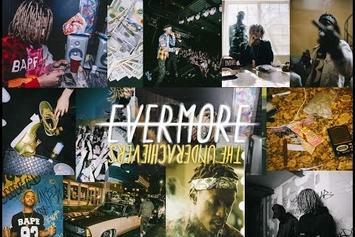 Watch The Underachiever's 13-minute documentary "Evermore - The Art Of Duality." 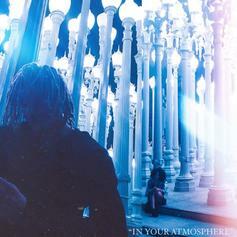 Underachievers emcee AK goes solo for Cookin Soul-produced "In Your Atmosphere." 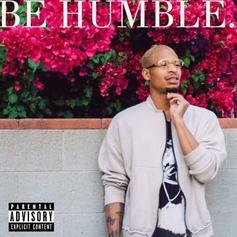 Listen to AK's celebratory birthday release, "June 13th." AK drops a new one called "Da Art Of Reading Omen's". 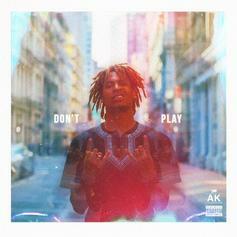 AK, of The Underachievers, delivers a new freestyle over Travi$ Scott's "Dont Play" record. 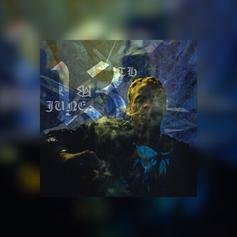 Listen to AK of the Underachievers' "LSD". Check out "Times Change," a highlight from AK's "Blessings In The Gray" tape. Download AK of The Underachievers' solo project, "Blessings In The Gray." 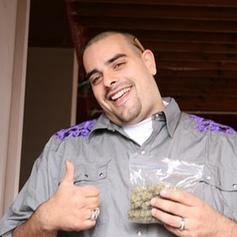 TGOD's Berner enlists two thirds of Do or Die, AK & Belo Zero, for his latest track "Highway". Production coming from Cozmo.